Samsung's got a folding phone—is a folding iPhone next? 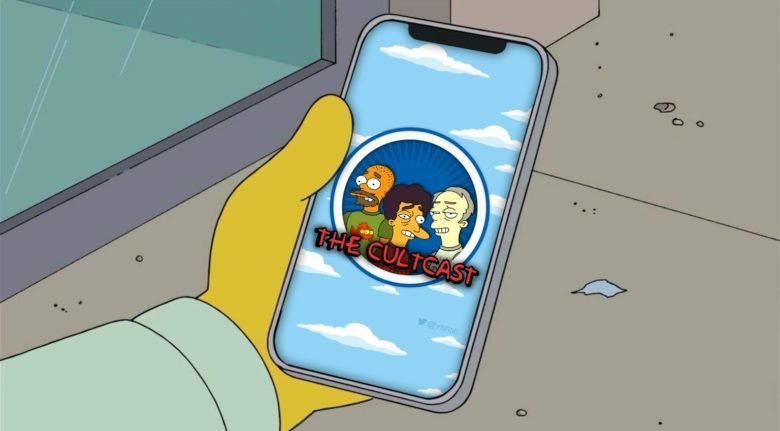 This week on The CultCast: Samsung has been sending Apple foldable screens… is a folding iPhone on the horizon? Plus: Apple may have quietly fixed MacBook Pro’s ‘stage light’ flaw; Apple prepping products that will “blow you away”; and Tim Cook receives a brand new nick name from none other than Donald J. Trump, and his reaction is legendary. Our thanks to Shapr for supporting this episode. Whether you are looking for investors, a co-founder, a new job opportunity, or just inspiring conversations, Shapr can connect you to professionals who truly want to share tips and help. It's a small but significant change. 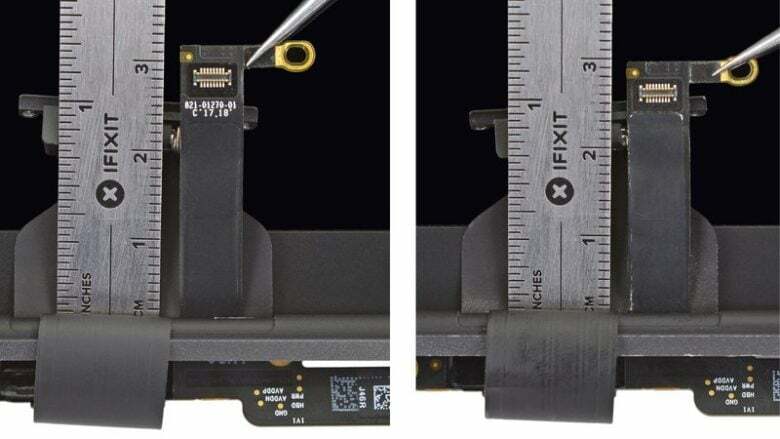 Apple’s latest MacBook Pro lineup may be immune to the “stage light” flaw that has plagued some 2016 and 2017 models. 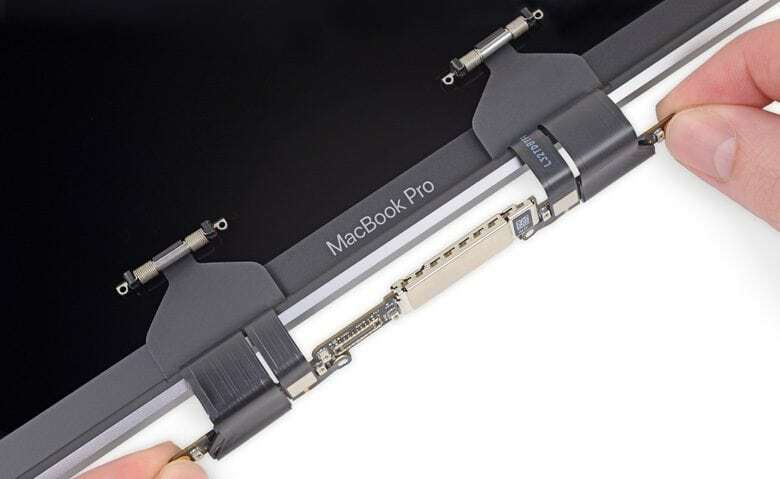 Slightly longer display cables inside the newer notebooks could help prevent the wear that older units are susceptible to. It’s only a minor change, but it may eliminate nasty $600 repair bills. New AIrPods with health sensors in 2019? Is Apple killing 3D Touch? We'll tell you what we know. 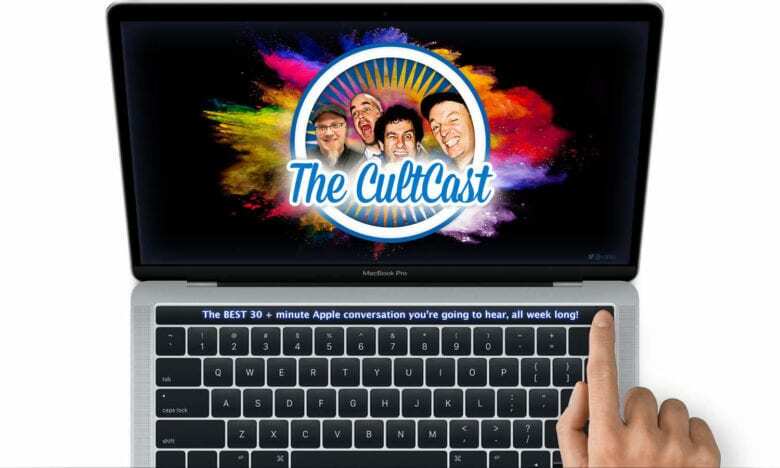 This week on The CultCast: Why iPhone’s 3D Touch is probably dead; new reports say AirPods packed with health sensors are coming in 2019; the MacBook Pro “stage light” flaw affects all models built after 2016 — and could cost you $600 to fix. Plus, the wild saga of MoviePass … continues. Our thanks to Squarespace for supporting this episode. It’s simple to accept Apple Pay and sell your wares with your very own Squarespace website. Enter offer code CultCast at checkout to get 10% off your first hosting plan or domain.